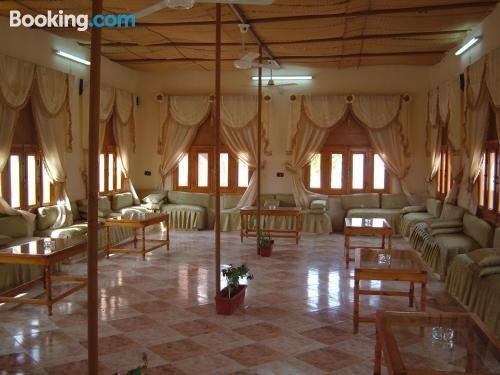 Located in Dakhla Oasis, Bedouin Camp has a garden. A hot spring bath and a car rental service are available for guests. The property has a sun terrace and a 24-hour front desk. The rooms at the hotel come with a seating area.